As US states go, Vermont is a strong brand. What comes to mind this time of year is Snow, with a capital S. For downhill skiers, snowboarders and snowmobile enthusiasts, Vermont’s snowfall is the envy of the nation. This according to the Burlington Free Press. In fall it is the ultimate leaf peeper locale. Early spring brings maple syrup and the prospect of the most spectacular lush shades of green seen anywhere. 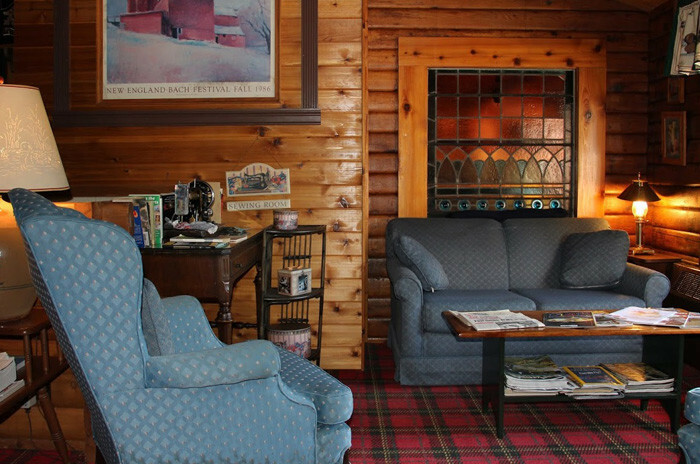 Vermont is also synonymous with country inns and cozy fireside bed and breakfasts. 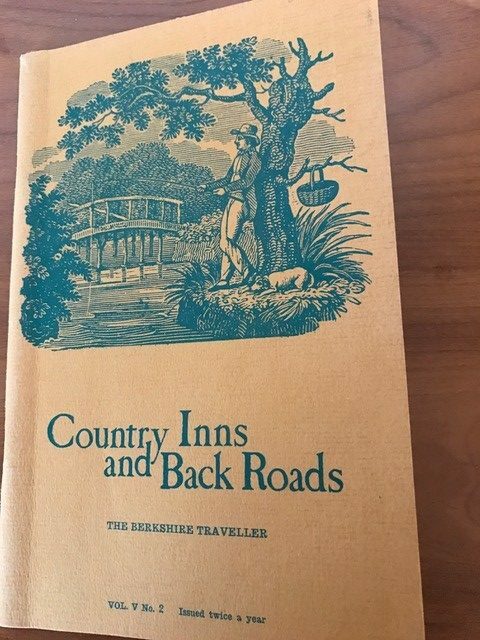 To prove this, here are a few quotes from an early Country Inn & Back Roads directory by Norman T. Simpson. For those of you who may not know, Norman and his directory were the foundation of Select Registry. Norman passed away in 1988 but his words and legacy live on. 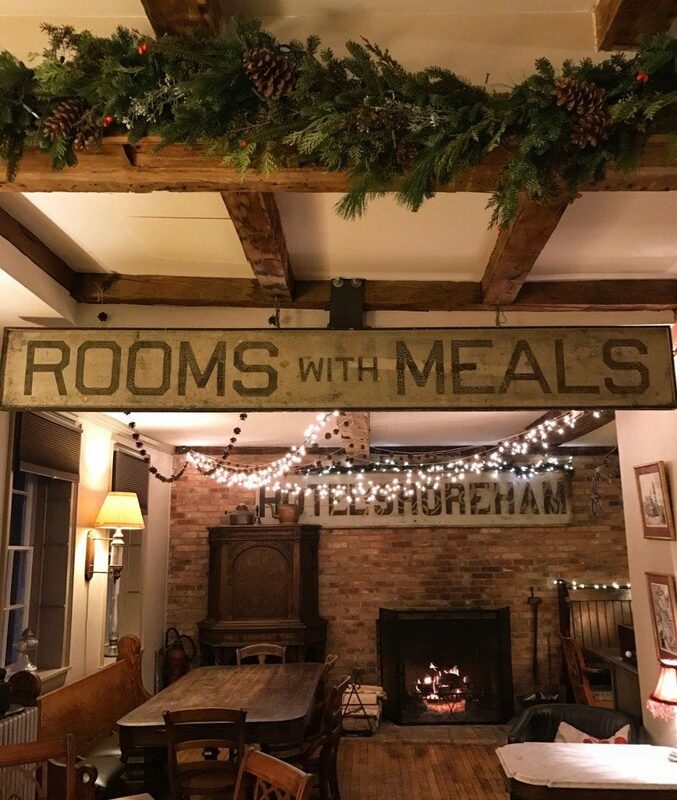 I love Norman’ descriptions and how he identifies the simple pleasures of the Vermont inns he visited . The laden book shelves set by the gathering room hearth. Fresh muffins with small pots of country butter. A friendly maple outside your guest room window. Now here is another quote from Norman that many innkeepers and guests can identify with. “The floor has an engaging list to port but that’s part of the game of country inns.” I have never heard anyone describe a tilting floor in such an appealing and positive way! Beautiful. This is Vermont’s brand. Rich in a legacy of hospitality (and tilting floors). Allot has changed in the 40 plus years since Norman’s Country Inns & Back Roads was published. Many of his featured country inns and bed and breakfasts still exist and some are…just history. Many have undertaken expansions and renovations keeping the strong Vermont hospitality brand alive. Yet many are in a prime position for new owners to add their creative touch, their own personalized legacy. This is where The B&B Team can assist you, the aspiring innkeeper. 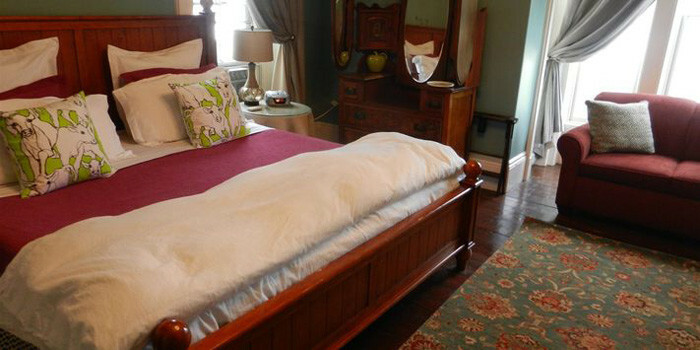 We invite you to start your search for bed and breakfast inns for sale in Vermont right here. Whether it is a local landmark country inn in Chester,Vermont…an authentic lodge style bed and breakfast in Bromley Mountain ski country…a custom built resort lodge at the base of Mt. 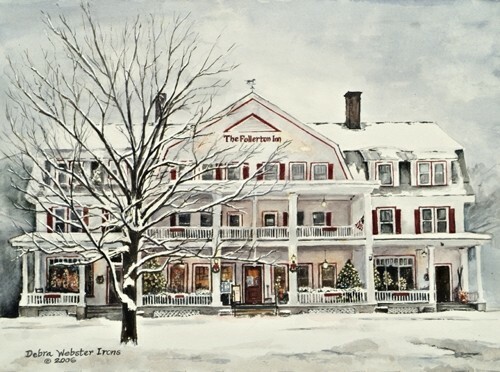 Snow…a classic historic country inn in Shoreham, Lake Champlain Valley …or a Main Street village boutique country inn in Quechee. The variety of these offerings is as rich and varied as the state of Vermont! If you are looking for Vermont inns for sale, we welcome you to give us a call. The Vermont brand is strong and enduring. A good place to build your business and your home. I will end this writing with how I started…Snow. 2017 Vermont state predictions from the Farmer’s Almanac. Sounds about right to me and Vermont innkeepers are thrilled. This entry was posted on Thursday, January 12th, 2017 at 8:39 pm	and is filed under Innkeeping Business. You can follow any responses to this entry through the RSS 2.0 feed. Both comments and pings are currently closed.